Scientific Notes / Digest. 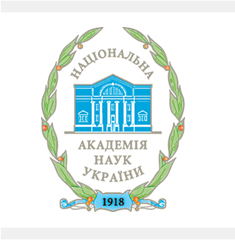 – K.: Institute of Political and Ethno-National Research of NAS of Ukraine, 2002. – 319 pages/“Political Science and Ethnology” Series. Issue 21/. Наукові записки / Збірник. – К.: Інститут політичних і етнонаціональних досліджень НАН України, 2002. – 319 с. /Сер. "Політологія і етнологія". Вип. 21/. The topics of the digest proposed comprises the issues belonging to the sphere of political development of Ukraine and ethno-political situation on its territory, including formation of the Ukrainian multi-ethnic nation, ethno-national policy of the government, solution of problems of immigrants and the peoples deported in the past, influence of ethno-confessional relations on political situation in the country.